LIMA — Superior Credit Union announced last week that it will purchase a Cincinnati bank branch of United Fidelity Bank, an $800 million bank with headquarters in Evansville, Ind. The sale includes branch deposits – valued at $19 million – along with other assets. 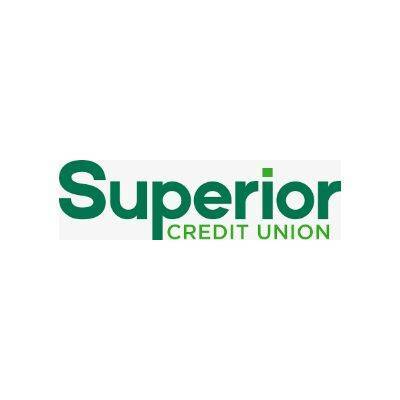 Superior Credit Union said in a press release that the transaction should close in the second quarter, subject to regulatory approval. “We think this is an excellent geographic fit for us and look forward to expanding our business relationships in this market,” Superior president and CEO Phil Buell said in a statement.